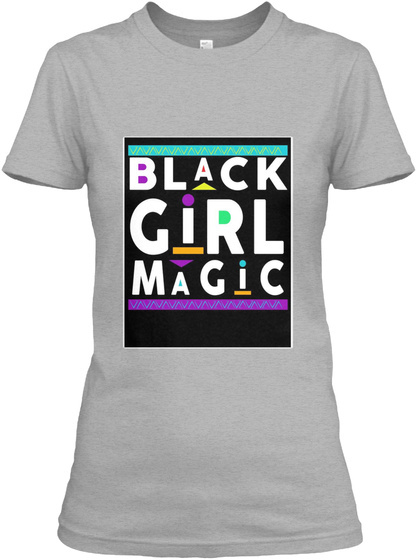 Black Girl Magic concept was born as a way to "Celebrate the beauty, power and and resilience of black women". Island Envy Brand that is inspired by Jamaica. Jamaica is one of the most popular islands in the Caribbean.Jamaica is a kaleidoscope of beauty, that makes our island the most precious jewel in the Caribbean. There’s an allure which keeps first time visitors coming back. The scenery is breathtaking… the cuisine is scrumptious… the music is pulsating and the people are unforgettable. So im bringing a little of my island to you, With a little american vibe to go with it!!! Please enjoy our Brand... Its A Jamaica Ting !!! Yah Mon!!!! 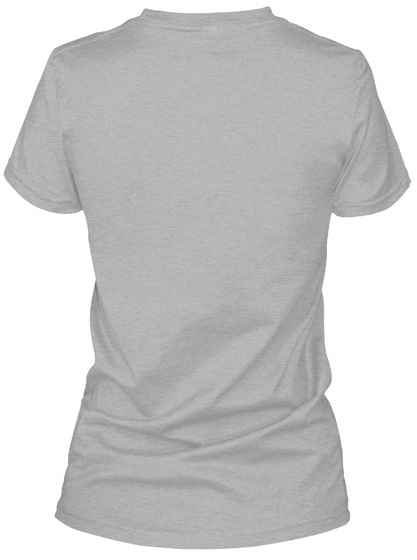 Visit Island Envy Website for more Merchandise.